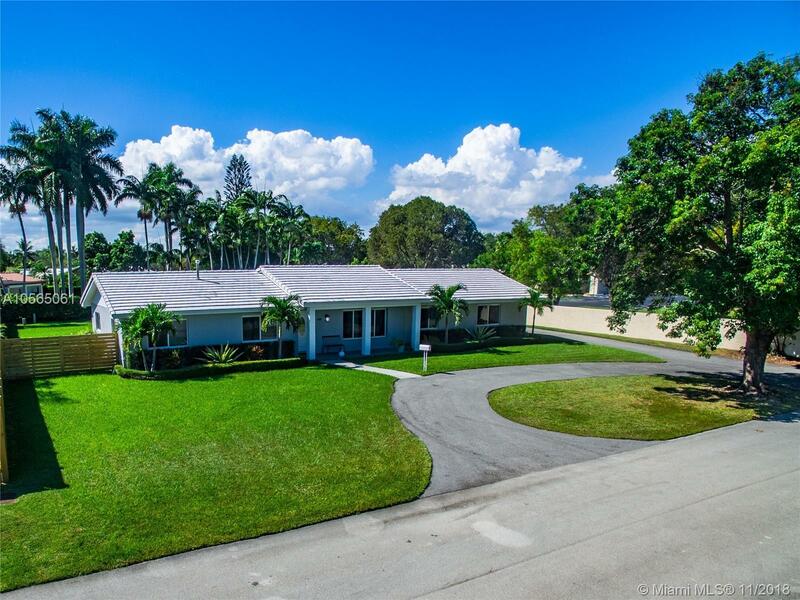 This is absolutely a MUST SEE Palmetto Bay beauty! Nicely remodeled open floor plan! Great location with almost no traffic street.